From the 16th - 20th October, anyone who’s anyone in the global food industry descended on SIAL Paris - the largest food trade show in the world. 7,000 companies from more than 100 countries were present, including Cafe Asia, showcasing food products from ingredients to equipment. As part of the event’s ‘World Tour’ series, 28 journalists from around the world have outlined three key shifts for the food-bev industry coming year: health, smart shopping and convenience, channel blurring and changing consumption habits. What do these trends mean for Asian food? In advance of SIAL 2016 – the world’s largest food innovation exhibition – we caught up with Marc Fressange to discuss Asian food, market trends, and exporting to Europe. 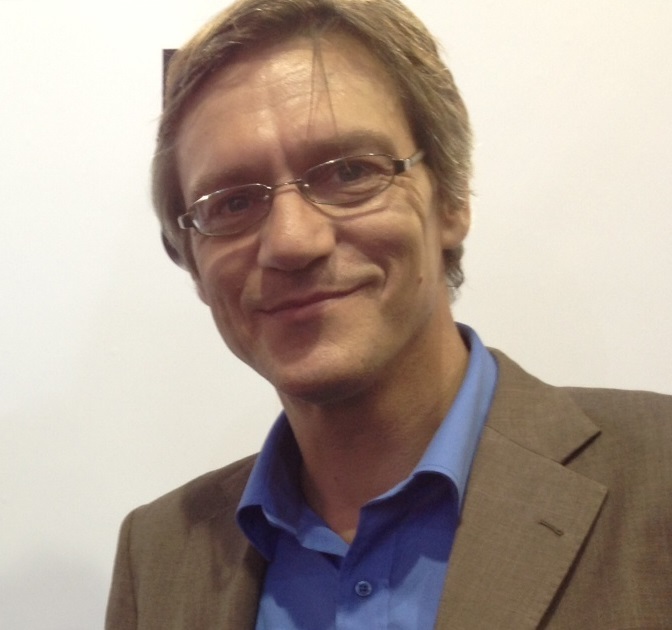 Marc has extensive experience in the food industry, and advises Chinese companies on the European market. This year, he’s sitting on SIAL’s Innovation Grand Jury – the expert panel judging the most exciting food-bev innovations from across the globe. Cafe Asia: Marc, tell us a little about your work in the food sector. What do you, and for how long have you been doing it? Next week, we'll be joining the world's most innovative food brands at SIAL in Paris. There we'll be showcasing our newly launched gyoza and steamed buns, alongside our full range of authentic frozen snacks from Asia and the Orient. We'd love to meet you at the show. 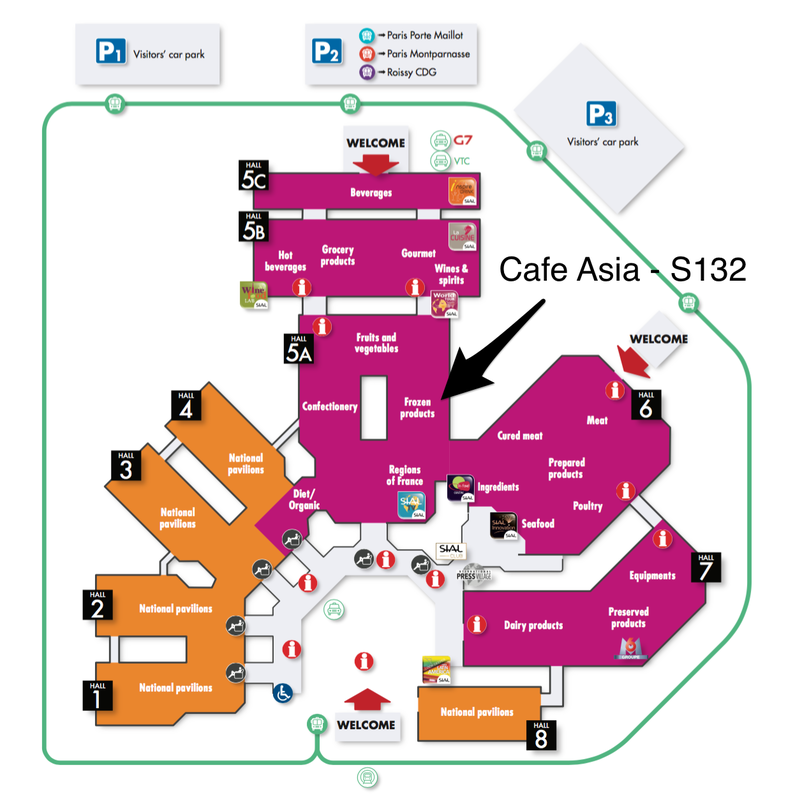 Join us in Hall 5A Frozen Products at stand S132, map below. Until then, adieu! PS. Not been to SIAL before? Whet your appetite with our 2014 video round-up – full of food lovers enjoying our delicious contemporary dishes. People are seeking a more authentic experience in the food industry, consumer culture, and every aspect of life. This quest for realness is mirrored in our changing relationship with Indian food. Despite some reports to the contrary, our insatiable appetite shows no sign of waning. Rather, the way in which we eat it is changing. We want a meaningful experience, not just a meal - preferably without incurring the cost of a return ticket to New Delhi. Luckily, we live in the golden age of supermarket curries, and can frequently enjoy both the glorious boldness and marvellous subtleties of Indian cuisine in the comfort of our own homes. At this time of year, as the evenings draw in and the falling leaves take on the colour of a Bombay sunset, nothing says ‘cosy night in’ quite like a curry.